Liquid Filling Machines & Nozzles - Filling Equipment Company, Inc. 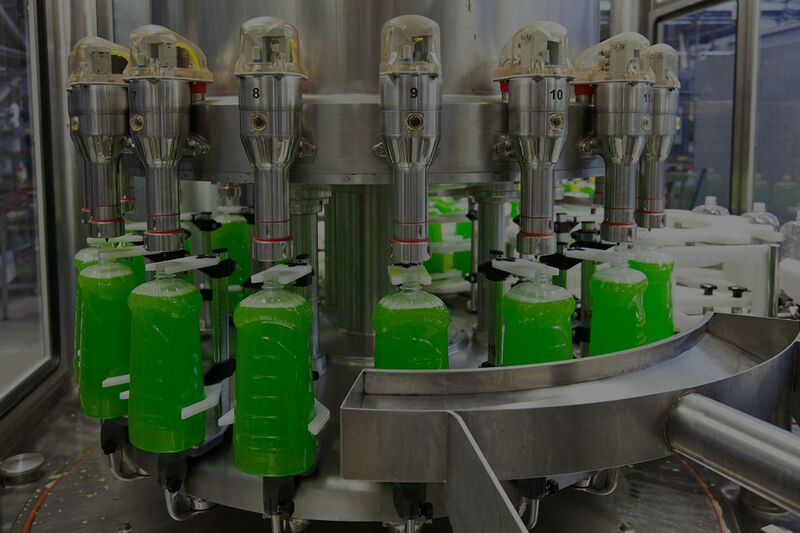 Investing in high quality liquid filling machines is a must for businesses, especially those in industries such as cosmetics, food processing, and wine & beverage. Choose only Filling Equipment Company, Inc. to provide you with excellent filling equipment today. With us, you are guaranteed the best parts and equipment for your business at a reasonable price. Every liquid filler machine has been designed to be efficient and have been made using state of the art technology. At Filling Equipment Company, we offer a variety of custom-designed, high quality nozzles: all manufactured to deliver maximum precision. We manufacture nozzles for our equipment and all other manufacturers machines. With us, you get a multitude of options that could improve your liquid filling process. So look no further than Filling Equipment Company for the kind of filler liquid corrosive substances won’t easily wear out. We guarantee high quality nozzles for liquid filling machines and more. Why Choose Filling Equipment Company, Inc.
We have been providing topnotch machines and parts for the packaging industry since 1959. Our filling equipment are all cost-effective. We manufacture machines at reasonable prices in order to better serve both small firms and large companies alike. 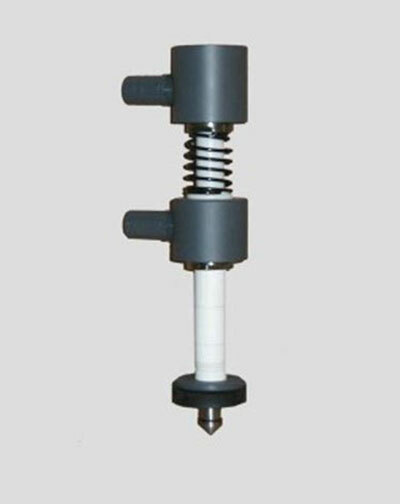 We manufacture and repair nozzles for virtually all types of liquid filling machines. We also build excellent in-line, rotary, and piston-type fillers and more. For the kind of filler liquid corrosive substances would not damage easily and more, count on us. Explore our site to learn about our nozzles, filling machines, and other products. Call 718-445-2111 or email us at info@fillingequipment.com to learn more today!